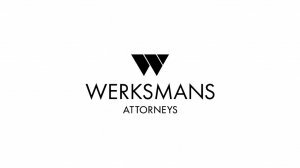 Understanding consumer rights is becoming an integral part of conducting business in South Africa. With an increased emphasis on potential harm to consumers by goods and services, suppliers around the world must become conscious of their obligations in law in various jurisdictions including South Africa. But where does one begin to understand one’s obligations as a supplier of goods and what can be done to mitigate potential exposure to liability? 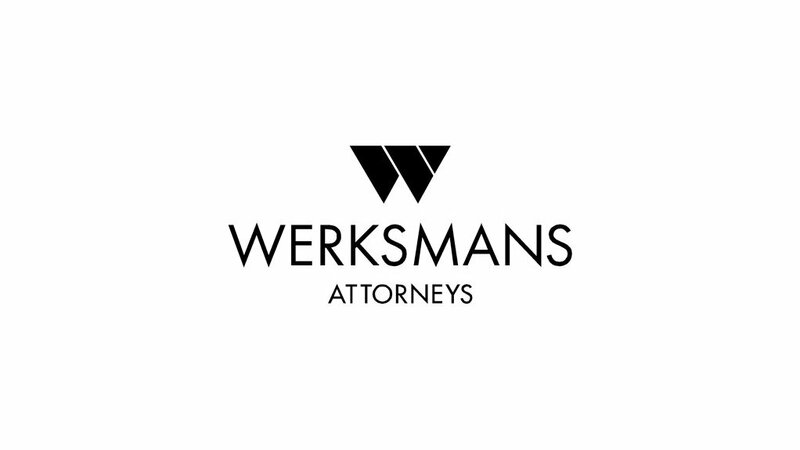 This article begins the exploration into these issues in the context of consumer rights gaining increasing traction under Consumer Protection legislation in South Africa. As the Consumer Protection Act No. 68 of 2008 (“CPA”) settles into South African jurisprudence and consumers become more familiar with their rights, and to a degree, their obligations, news emerges from California about litigation instituted by one Paulette Carr, against McDonald’s in respect of injuries Ms Carr sustained as a result of purchasing coffee through a McDonald’s drive-through restaurant in Van Nuys in Los Angeles. This is the second time that litigation has dealt with hot coffee. The first, and widely publicised case, occurred in 1994 in the United States. That case resulted in a settlement between the plaintiff and McDonald’s in an undisclosed amount. In addition to the exemptions, the overall principle of liability, which is set out in section 61(1) of the CPA, states that a supplier will be liable for failures, defects or hazards in any goods where inadequate instructions or warnings are provided to the consumer in respect of the existence of any such possible failures and hazards. This gives rise to strict liability on a supplier’s behalf. Section 61 must be read together with the specific and express definitions provided for in section 53, dealing with the terms “defect”, “failure”, “hazard” and “unsafe”. Similarly, the definition of “unsafe”, which is set out in section 53(1)(d), is “that, due to a characteristic, failure, defect or hazard, particular goods present an extreme risk of personal injury or property damage to the consumer or to other persons.” The difficulty with the aforementioned definition is the existence for the word “extreme” which, arguably, elevates the threshold required by the definition to a very high level and, perhaps, one that may be difficult for a consumer to prove in court. Similarly, the requirement that a hazard constitutes “a significant risk of personal injury” does leave one with the question of what “significant risk”, as opposed to ordinary risk, is for purposes of successfully establishing a supplier’s liability. In the context of hot coffee, one may be able to argue that the temperature of the coffee constitutes either a significant risk or an extreme risk of personal injury but does one then define that risk with reference to the nature of the risk, or the degree of the injury? Common sense would have to play a role. That being said, the reasonable consumer appears only to feature in the definition of the term “defects”. In addition, steps taken by suppliers of certain goods to warn consumers of potential defects or risks, whether extreme or not, may operate to mitigate a supplier’s exposure to litigation. Perhaps Ms Carr would argue that extremely hot coffee constitutes a defect in the product; alternatively, the failure of an employee to fix a lid onto a takeaway coffee cup constitutes behaviour that is negligent, thus rendering the product unsafe once prepared and handed to the consumer. Much is still to be learnt in terms of the CPA and understanding its scope and ambit in the context of injuries to consumers as a result of exposure by consumers to certain goods and particular services. Part H of Chapter 2 of the CPA, which contains the provisions dealing with a supplier’s liability to a consumer, contains numerous references to terms that are not defined in the CPA and with which one will have to grapple in order properly to understand the extent of a supplier’s liability in circumstances where something as simple as a hot drink lands in the lap of a consumer. We will eagerly follow the litigation in California, which may indeed, be instructive as to consumer rights in general and a supplier’s obligations to warn consumers of potential defects in products at the time of a transaction.